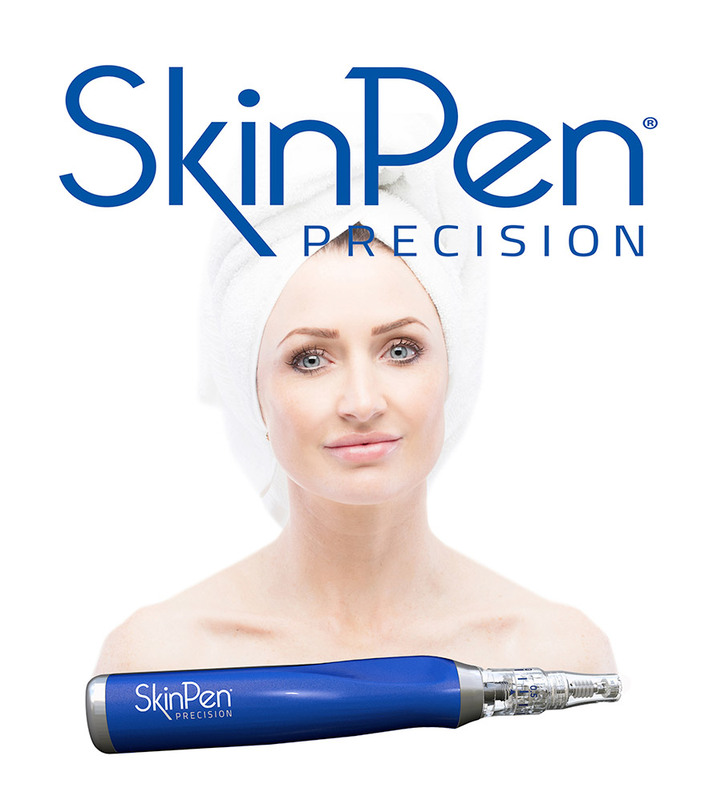 If you are looking for a treatment to ‘refresh’ the face, turn back the clock by a few years and reduce the deepening of existing lines, line softening injections may well be your best option. There are very few contraindications to line softening injections, but you cannot receive a treatment if you are pregnant, breastfeeding, or are suffering from a neuromuscular disorder. There are very few known drug interactions with Botulinum Toxin, but a few do exist, so it will be essential for your practitioner to see a list of your current medication. 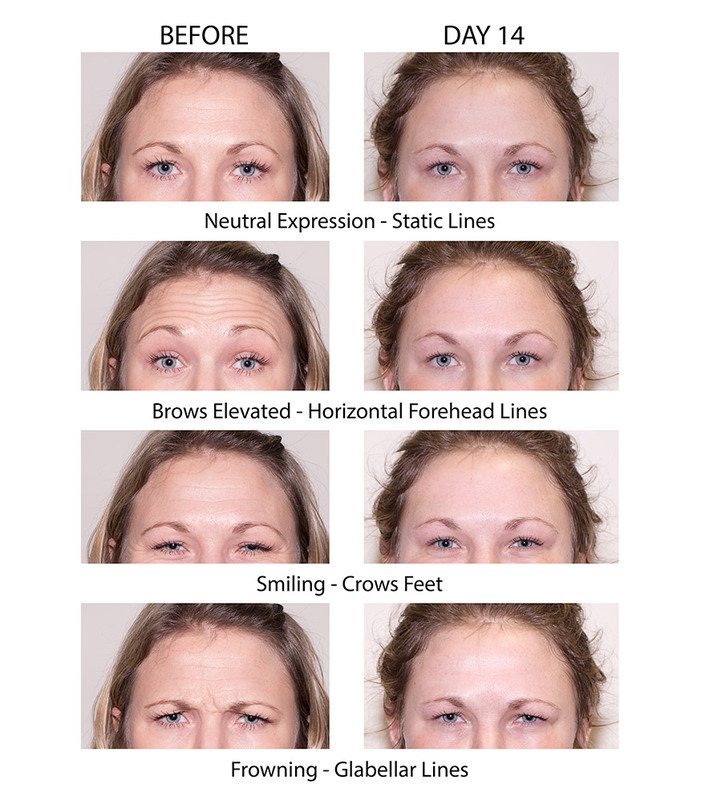 Dermal fillers are also an excellent way of restoring volume to the cheeks and temples, and treatment of these areas tends to not only restore a youthful appearance to the cheeks, but smoothes lines around the eyes and lifts the nasolabial folds and jowls. They can also be used to enhance the shape of the chin and jaw, smooth the jowls, and soften under eye hollows known as ‘tear troughs’. Lip augmentation is much more than ‘filling the lips’. 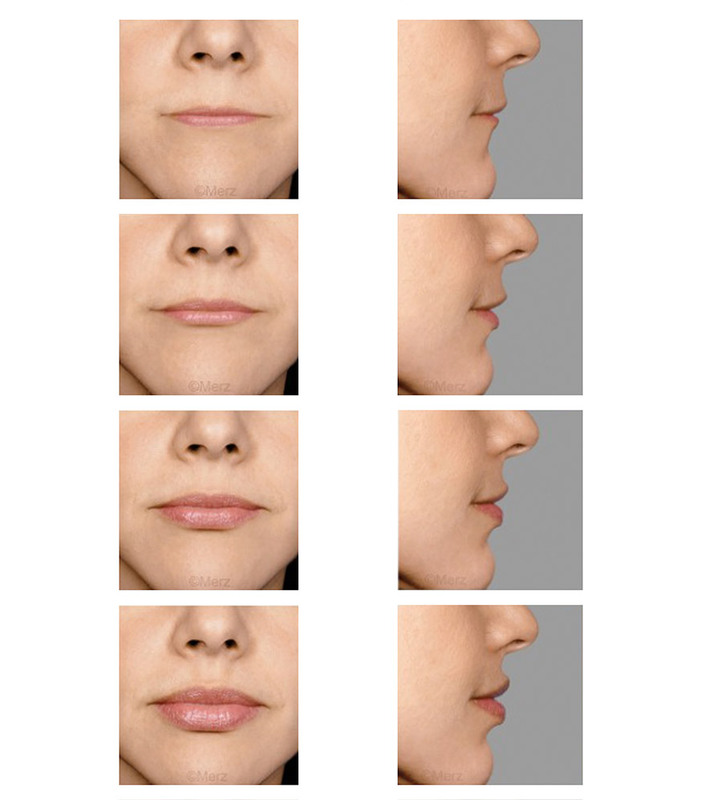 It involves assessment of your lip shape, size and movement, and is part of the assessment of the entire lower face. • You may have a downturned mouth which you would like to lift at the corners. If you are looking to manage an existing skin condition or would like to rejuvenate your skin to improve texture, tone, clarity and signs of ageing, consider the winning combination of chemical peels and a quality home care regieme. Alumier MD was developed by a global group of scientists, dermatologists and leading industry professionals, and this has resulted in optimal bioavailability of every molecule in every product and treatment, delivering exceptional results. 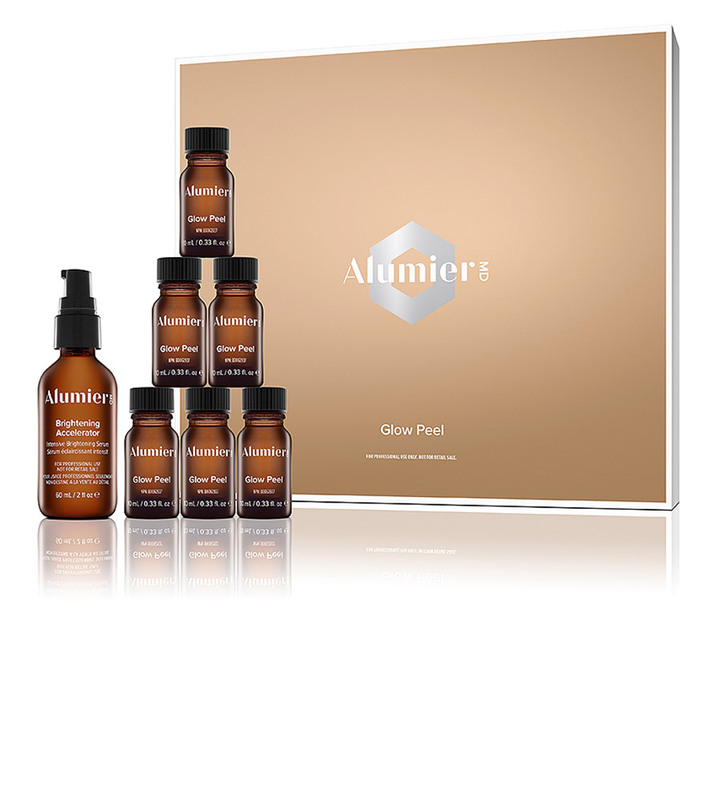 Alumier MD professionals understand that everyone wants clear, beautiful skin, so offer treatments and products for every skin type and concern. Alumier MD chemical peels are superficial to mid depth, giving you noticable results with minimal adverse effects and little downtime. 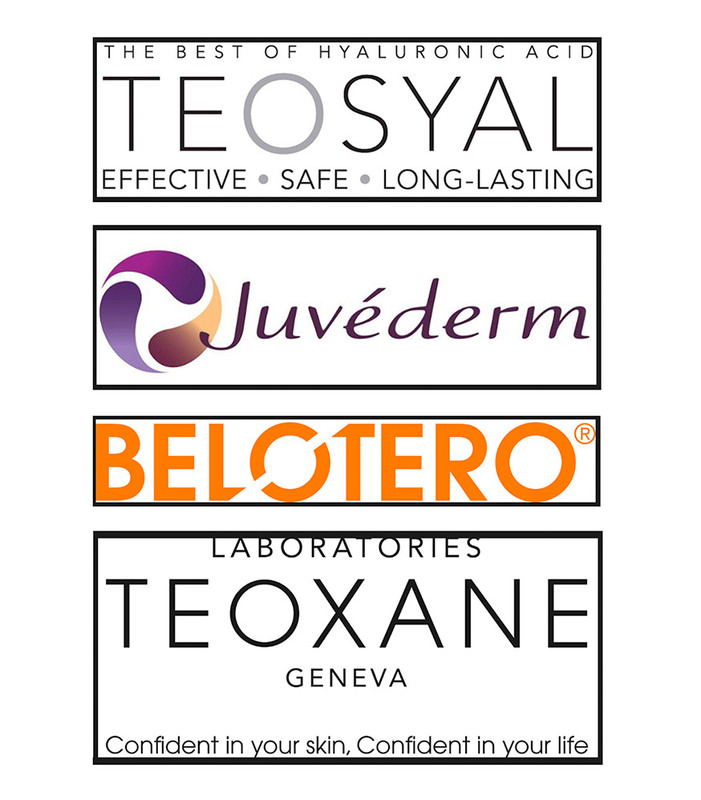 We understand that exceptional results start with a thorough skin assessment, therfore you won’t find these products offered by anyone other than a trained Alumier MD professional. There are very few contraindications to chemical peels, however darker skin types may need preparatory products prior to peeling, and pregnant women and lactating mothers should not receive a skin peel. There are also certain medications which should not be taken alongside skin peeling, so you will be asked about your medical history as well as past and current medication.